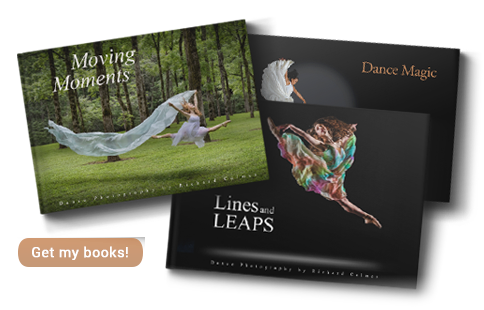 The photography of Richard Calmes immortalizes those incredible moving moments which explode before our eyes and then are gone forever. 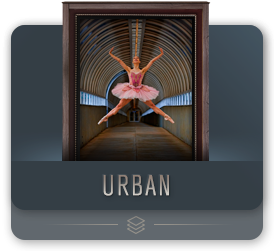 Richard Calmes has garnered acclaim internationally, with over 30 magazine covers, a website and social media platforms generating over 45,000,000 views. His work was celebrated with an invitation to present a year-long solo exhibition at The National Museum of Dance in New York. 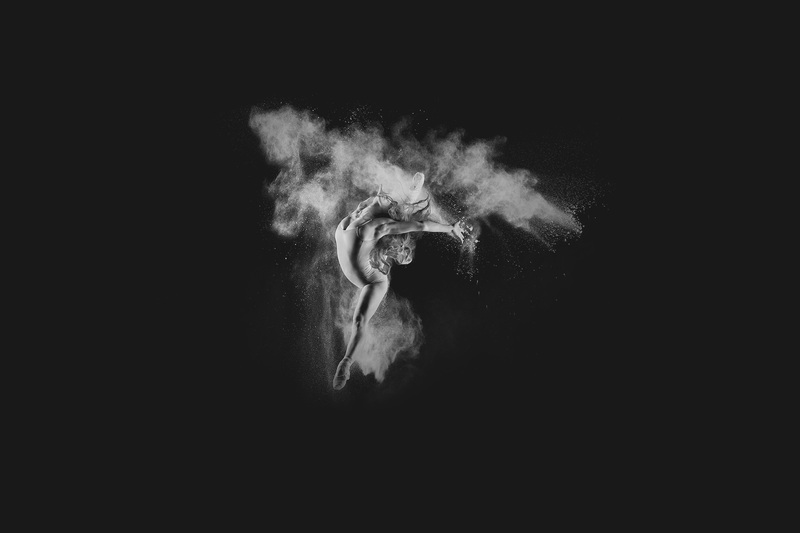 Dancers fly before Calmes’ camera in a myriad of sites: On the stage, in the studio, outdoors, in nature, in cities large and small, on a beach. 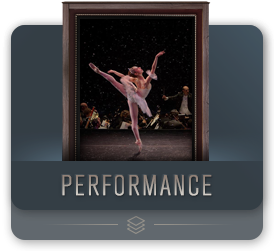 He works wherever dancers can be found, inside and outside of the traditional venues of performing art. Please enjoy a sampling of Richard’s work. Click on a thumbnail and enjoy! 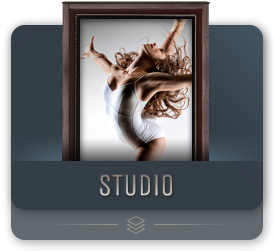 A master of lighting, Calmes’ work with professional and student dancers has made him a much sought-after creator of studio images. Drawing, with love, the honesty of the artist from his or her internal world, Calmes’ studio work is highly sought for personal, portfolio, marketing and other commercial uses. 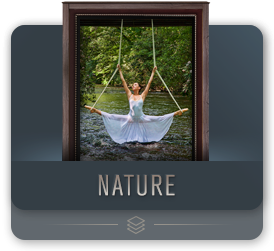 The rich possibilities of the natural world offer stunning backdrops for dancers as they are gently or boldly thrust against sea, forest, or field. The grace and strength of each artist is exquisitely complimented by the grace and strength of nature. Dancing on waves, flying above daisy-strewn meadows, surging from beneath the placid surface of a lake, or striding above a sunrise, Calmes’ artists create beauty by melding with our terrestrial environment. 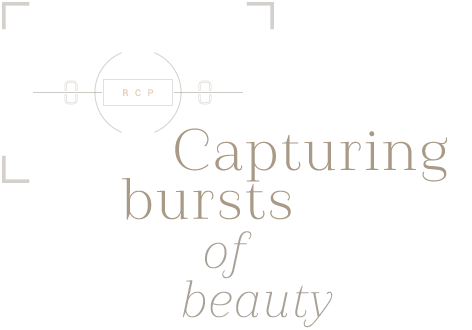 Richard's work has been published in many distinguished print media. 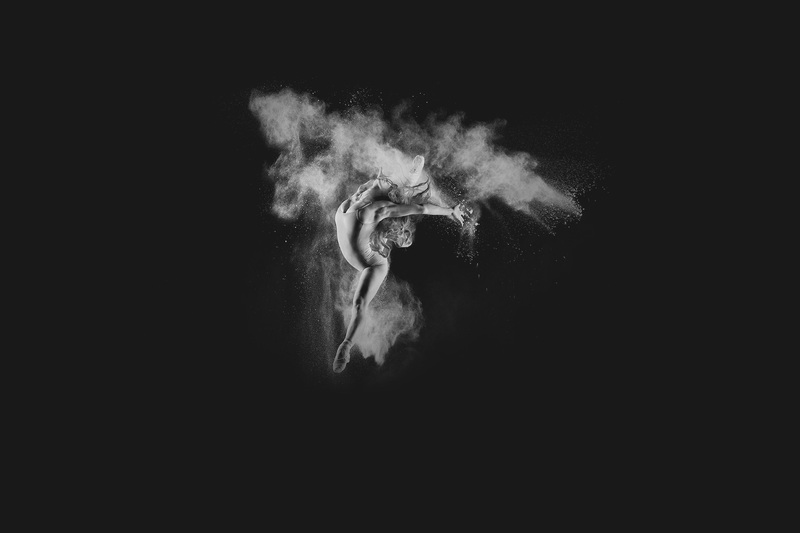 Calmes discovered a love for dance photography in the early days of 2005. 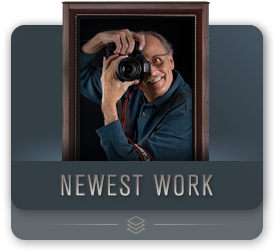 His gift for lighting and his encouraging rapport with dancers quickly made him one of the most sought-after photographers in the United States. 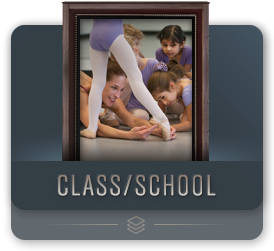 Based in Atlanta, GA, the once-architect now builds portfolios of images that showcase the beauty of professional dancers as well as advanced students. Richard Calmes enjoys a popular Facebook following and Instagram showcase. We’d love to have you follow along with us.